We deal in high end Air Compressor Stop Plates in the national as well as international markets. The Bolt Stop Plates that we supply in the market are known for their effectual function and durable life. 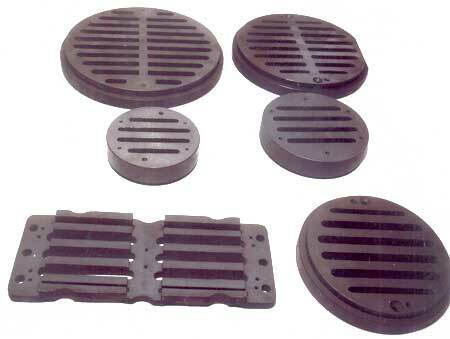 These Fuel Stop Plates are used to control the flow of fuel in air compressor. 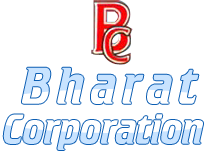 In addition to this, we are one of the principal Compressor Stop Plates Suppliers in India.